The ApoE2 allele may increase the risk for dementia in people with amyotrophic lateral sclerosis. Yes, you read correctly—the authors of a paper in the February 22 JAMA Neurology online conclude that the same allele that is known to protect against Alzheimer’s disease more than doubles the chances that someone who has ALS will also have frontotemporal dementia. The study should be repeated to confirm this correlation, cautioned senior author Adriano Chiò of the University of Turin in Italy. Many people with motor neuron disease also have symptoms of FTD, and vice versa. Scientists had already determined that genetic variants, in the form of hexanucleotide expansions in the C9ORF72 gene, make it more likely that a person with ALS will also develop FTD (Byrne et al., 2012). As for ApoE2, it had been linked previously to ALS and, separately, to FTD. ApoE2 was reported to delay the onset of ALS by about three years, though not to diminish chances of eventually getting the disease (Li et al., 2004). In the case of FTD, one study hinted that ApoE2 might boost risk, while more recent work pointed to an association between ApoE4, not ApoE2, and FTD (Verpillat et al., 2002; Rubino et al., 2013; Ji et al., 2013). These FTD studies were small, analyzing fewer than 200 people, and none tested for genetic association with incident dementia within ALS patients. Chiò examined the potential influence of ApoE on the presence of FTD among 357 people with ALS in the Piemonte and Valle de’Acosta regions of Italy. His registry enrolls nearly all people diagnosed with ALS in the area, finding them when they are referred by their neurologists or caretakers at other facilities, or in archives of reasons for hospital discharge or death (Piemonte and Valle d’Aosta Register for Amyotrophic Lateral Sclerosis, 2001; Chiò et al., 2009). All of these participants, diagnosed between 2009 and 2013, had given DNA samples and underwent cognitive testing at the time of diagnosis. Fifty-one were identified as having ALS-FTD. To his surprise, Chiò found that the ApoE2 allele appeared to correlate with FTD, increasing risk for coincident dementia by 2.61-fold. That is weaker than the effects of the C9ORF72 expansion, which in the same cohort raised chances of FTD 13.08-fold. By comparison, in the general population, carrying one copy of the ApoE4 allele increases the odds of Alzheimer’s by a factor of 3.68 (see AlzGene). Two copies of ApoE2 might further heighten FTD risk, Chiò speculated, but with only two homozygotes in his study cohort, he could not test this. Even having two homozygotes in a group of this size was a surprise, he said, given that ApoE2 is less frequent than ApoE4. “I think it is too early to say whether ApoE2 is truly a risk factor for FTD in ALS,” commented Adam Boxer of the University of California in San Francisco. Likewise, G. William Rebeck of Georgetown University in Washington, D.C., praised the analysis but was unconvinced that ApoE2 affects dementia risk in ALS. Rebeck pointed out that of 38 ApoE2 carriers in the cohort, only eight developed FTD. One FTD case fewer and the association would not have been statistically significant, he noted. However, disease risks from ApoE2 are not unheard of. The allele has been associated with risk for post-traumatic stress disorder, macular degeneration, and cerebral amyloid angiopathy (Johnson et al., 2015; Schmidt et al., 2000; Nicoll et al., 1996). If the link between ApoE2 and ALS-FTD were shown to be true, then how might ApoE2 push the frontotemporal lobe toward degeneration? Chiò and Rebeck both suspect cholesterol metabolism. ApoE forms lipoproteins that package and shuttle cholesterol and other fats between cells. The ApoE2 protein binds less well to cell surface receptors than ApoE3 or E4, which compromises the lipid metabolism (Innerarity et al., 1984). Perhaps, Rebeck speculated, damaged neurons might be unable to get the lipids they need to recover. Indeed, there is some evidence that lipid metabolism may be altered in people with ALS, though there is no consensus on how. According to one study, people with ALS who have high blood cholesterol live longer (Dupuis et al., 2008). In another, people with ALS who had trouble breathing tended to have lower serum cholesterol than those with better respiration (Chiò et al., 2009). “I think this is a very interesting finding highlighting that genetic impacts on cognitive phenotypes of ALS might not be limited to C9ORF72,” commented Michael Hornberger of the University of East Anglia in Norwich, U.K., who did not participate in the study. Hornberger said brain imaging of people with ALS might offer clues to how ApoE2 makes things worse. One previous study of neurologically healthy people showed higher structural integrity of white matter in ApoE2 than ApoE3 carriers (Chiang et al., 2012). Chiò told Alzforum that many people in the Piemonte cohort have undergone PET scans, and he plans to analyze those data. 1. Chiò A, Brunetti M, Barberis M, Iazzolino B, Montuschi A, Ilardi A, Cammarosano S, Canosa A, Moglia C, Calvo A. 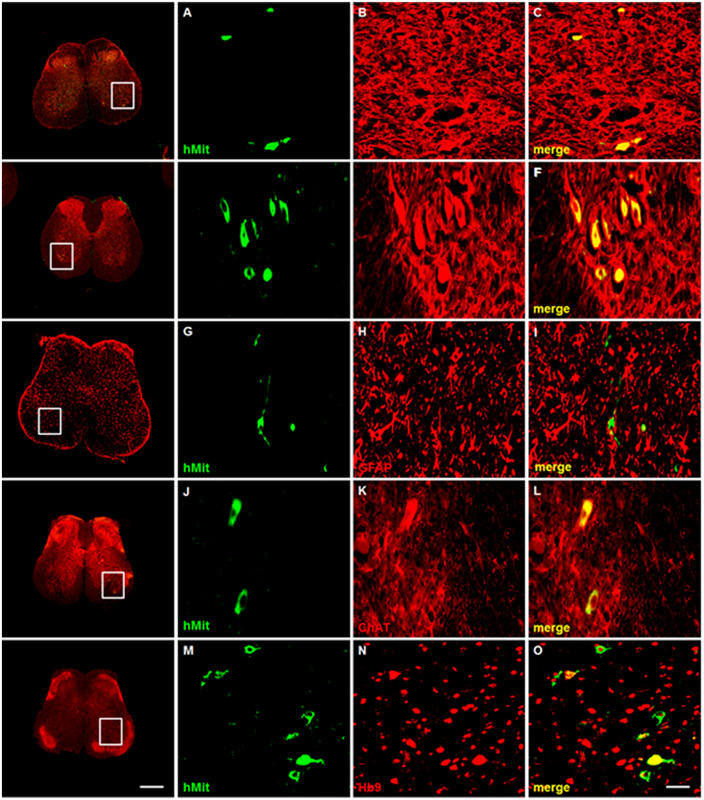 The Role of APOE in the Occurrence of Frontotemporal Dementia in Amyotrophic Lateral Sclerosis. JAMA Neurol.2016 Feb 22. [PubMed]. 2. Traynor BJ, Abramzon YA. To Dement or Not to Dement, That Is the Question. JAMA Neurol.2016 Feb 22. [PubMed].